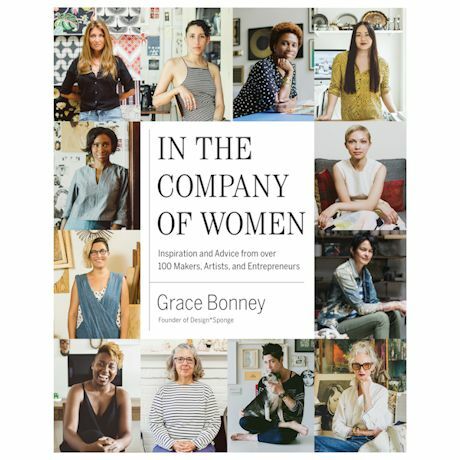 Over 100 exceptional and influential women describe how they embraced their creative spirit, overcame adversity, and sparked a global movement of entrepreneurship. Media titans, ceramicists, hoteliers, tattoo artists, comedians and architects-taken together, these profiles paint a beautiful picture of what happens when we pursue our passions and dreams. Interviews, insights and wisdom, photographs and illustrations. A perfect gift to celebrate her graduation or first job. Hardcover; 360 pages.